The Department of Economic Development (DOED) of the Taipei City Government has recently kicked off the 2013 Taipei International Design Award. The organizers are looking for innovative works in the categories “Industrial Design”, “Visual Communication Design” and “Public Space Design”. They would like to encourage using design to improve the city’s economic, social, environmental, and cultural development by providing its users with a safer, harmonious, and more convenient lifestyle – that’s the goal of the 2013 Taipei International Design Award. Entries can be submitted individually or as a group with up to five members. There is no limit to the number of entries. 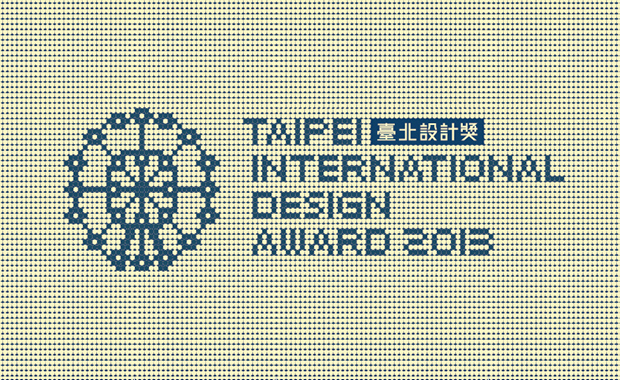 The Top Winner of the 2013 Taipei International Design Award will receive prizes amounting NTD 500,000 (approx. US$ 16,500). This year, the competition is organized by China Productivity Center and the Department of Economic Development of the Taipei City Government. Please visit the official website to get more information.